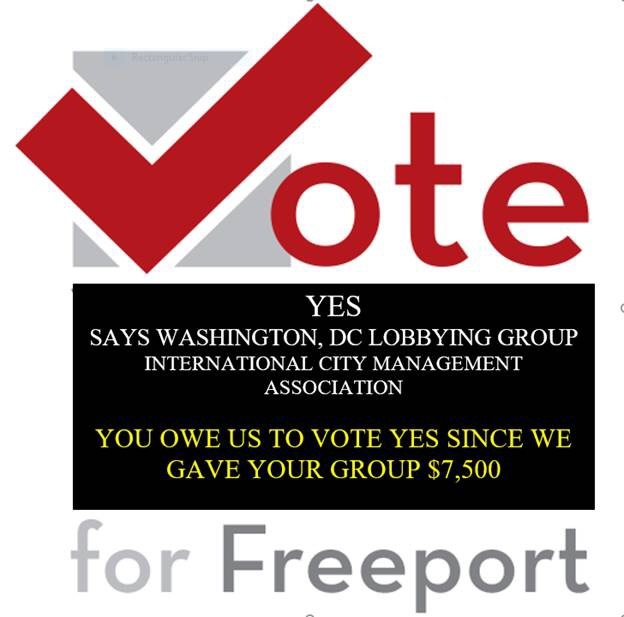 IS VOTE YES FOR FREEPORT BOUGHT AND SOLD BY OUTSIDE LOBBYING GROUP? This entry was posted in City of Freeport and tagged bought and sold, city manager, lobbying, yes for freeport on October 31, 2016 by Good Day Illinois. Why Vote in Illinois! Remember Illinois Has a Record of Electing and Retaining Crooks in Office! It really is depressing living in this state. Hillary Clinton could be in jail, and she would carry Illinois in the Presidential election. 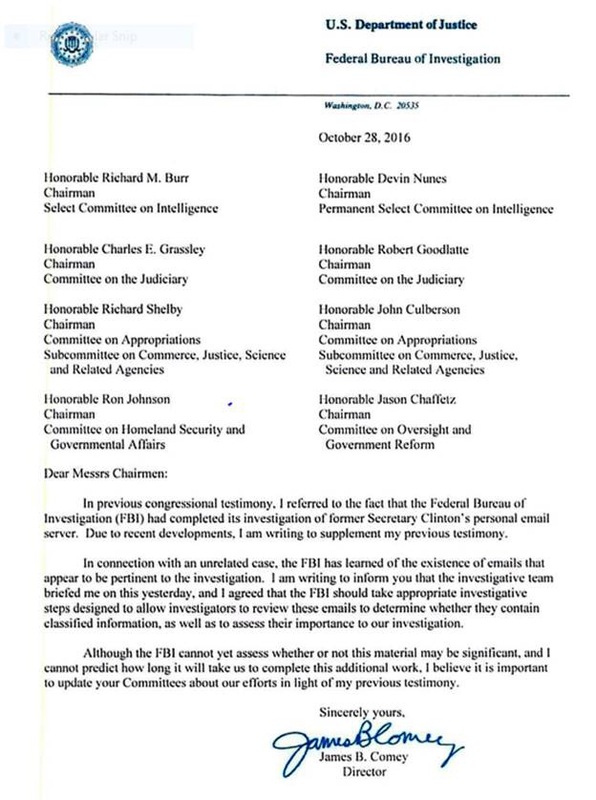 Now the FBI is reopening its investigation into her emails, and private server. In Illinois Madigan and his fellow Democrats could care less. Illinois is bankrupt, and our nation is fiscally and morally bankrupt. Hillary fits right in. She should have run for Governor of Illinois! This entry was posted in Politics and tagged election 2016, fbi investigation, hillary on October 28, 2016 by Good Day Illinois. Where Have the Vote “Yes” People Been the Last 20 Years? What I do not understand is where the members of the “Vote YES for Freeport Committee” have been for the last 20 years. I guess everything was great in Freeport until the last year. The streets were perfect, the deer only took over the City in the last year, the quality of the housing stock was great, crime was not a problem, and our homes and businesses were not over assessed. No problems until the last year or two. At least no problems this group was able to see. Now they propose that Freeport adopt a managerial form of municipal government which I assume they think will be the savior of Freeport. What a simplistic approach! Freeport needs new sources of revenue. Money will help solve Freeport’s problems. A city manager with no money to address the issues will be no better than a mayor with no money. Anyone looks good when you have plenty of money to do whatever is necessary. Maybe the time has come for Freeport to have a city manager, but don’t expect it to solve the problems this City is facing. Just another bureaucrat to pay, and pay, and pay. This entry was posted in Uncategorized on October 10, 2016 by Good Day Illinois. The Freeport Public Library conducts a “community read” program during January and February of “odd” years. The program started in 2011, and 2017 will be the fourth time for the program. The mission of this program is to encourage a shared-reading experience, foster a sense of community, and promote literacy to people of all ethnic backgrounds, economic levels, and ages. Based on similar programs in communities across the country, One Book, One Freeport provides free copies of a selected book and coordinates educational programs and events to explore topics related to the book. Plans are to tie the book in with the current 100-year anniversary of the National Parks. The book title will be announced in early January of 2017. Books will be distributed in February with programs scheduled in March and April. Donations for the program can be sent to One Book, One Freeport Committee, Freeport Public Library, 100 E. Douglas St., Freeport, IL 61032. This entry was posted in City of Freeport on October 5, 2016 by Good Day Illinois. 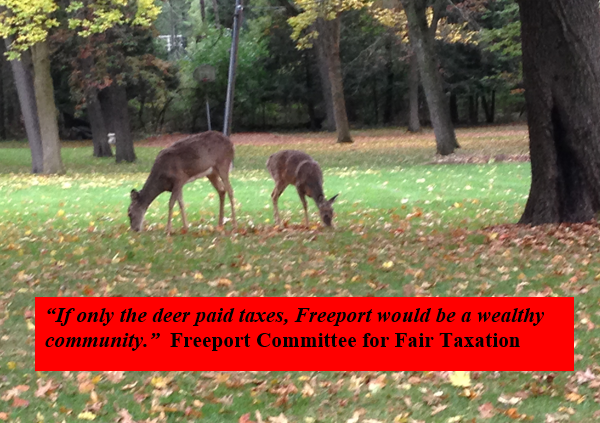 Freeport Residents Should Look at the Total Compensation of City Employees – Not Just Base Salaries! The Question is, Where Will the Money Come from in the Future? Every resident of the City of Freeport, Illinois should take a look at the “2015-2016 Total Compensation Report for City Employees over $75,000.” If you read this report, it will give you an idea of the cost each additional employee hired by the City. Of course, it does not factor in the future pension costs that will be incurred by the City to support many of these employees such as those of the police department who retire after 20 years and move to Florida. How many officers in the police department make over $125,000 – count them? Almost half the officers on the Freeport police department make over $125,000. If you think the Mayor is the highest paid official, you are wrong. The police chief is the highest paid at almost $167,000, and he does not even live in Freeport. Of course, this is true of many other highly compensated employees of the City who do not live in Freeport. 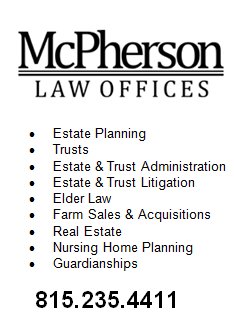 When you do not live here, or plan on leaving after 20 years, you have no stake in the future of the community. This entry was posted in City of Freeport and tagged city employees, freeport on October 3, 2016 by Good Day Illinois.